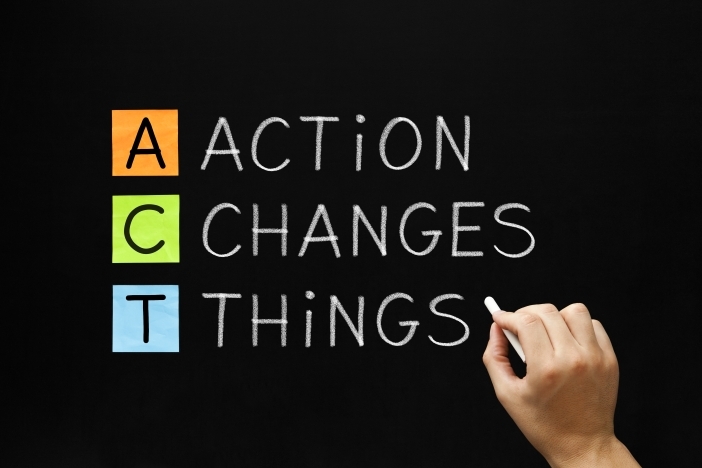 Have you ever wondered why our clients ignore certain things and focus on others? Why is that if one person wants a certain product, all the others in the group want the same? Or, why do some clients never fail to make negative remarks, while conveniently ignoring all positive ones? Well, science says that this is not their fault. Our clients are well-meaning, beautiful human beings, but the spoilsport is a certain evolutionary tool called “Cognitive bias”. Human brain is the most mesmerizing creation ever known to us. Scientists have spent decades studying it, and would, probably, spend another decade before unraveling its mysteries, completely. With years of evolution behind it, the human brain has not only become bigger, faster and better, but it has also become more efficient at managing its limited resources (like, processing power). And, part of its efficiency is due to the tool called Cognitive bias. 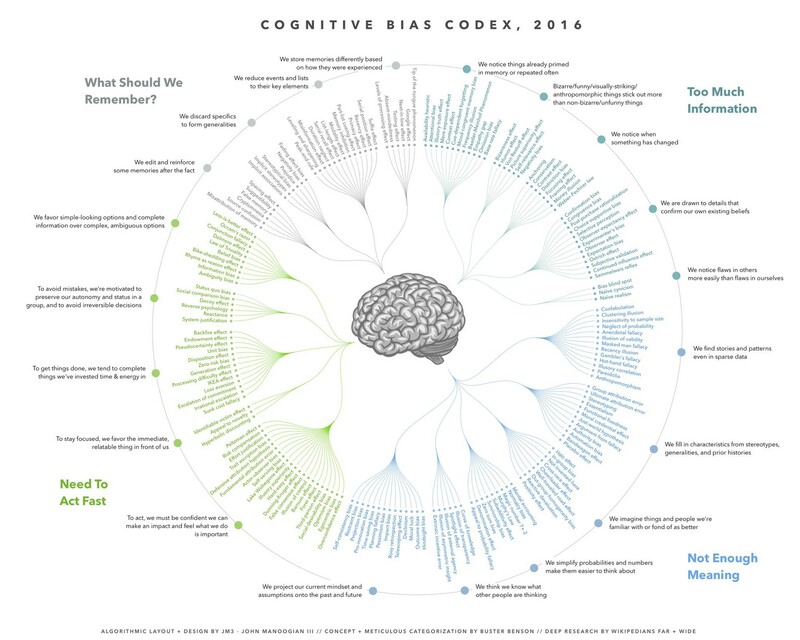 Cognitive bias is a tool used by human beings to simplify decision making. Category 1: Biases used to filter out information. Category 2: Biases that help in making sense of all the information. When people believe in something, they are able to do it “effortlessly”. Take the case of the Apple brand. Consumers are willing to stand in lines and pay exorbitant prices to grab Apple products. The reason why they are so motivated to do this is because of their strong belief in the brand. Category 3: Biases that help to act, fast. As a species, we would not have survived without an ability to act fast, at times of trouble. In fact, almost all the biases are designed to help us act fast. Category 4: Biases that save memories for future reference. All our memories and experiences, along with the assumptions that we squeezed in, form our mental models. These are used as future references for biases, and the cycle repeats, itself. Essentially, our cognitive biases are developed to get things done faster making use of the available resources.